In the past, I’ve not really been a fan of Pi Day (please don’t revoke my math teacher card!). Most of the time it just seems like a party day that ends up being a waste of time that I could’ve really used as an extra instructional day (Oregon always gets a ton of snow at the end of February, which makes early March stressful). That said, I love to celebrate and have fun, so I’ve been thinking and thinking about how to have the best of both worlds! I think I’ve finally figured it out. I plan on doing two things with my students. The first is a circle investigation that lets them discover what pi is, and then they derive the formulas for the circumference and area of a circle. My favorite part is the proof of the area formula for a circle…I think I have it laid out in a really cool way that is also very pattern-based for students. It also allows them to built upon their prior knowledge, which is fantastic! For the record, all of my students already know the formulas for circumference and area, but I strongly doubt any of them actually know why those formulas work. Most of my students have been regurgitating those formulas for years without actually knowing one bit of the “why” behind why they work. So, from Algebra 1 to Pre-Calc, I think all of my students will really benefit from the conceptual understanding and process of deriving formulas that are introduced in this activity. In the first investigation, students are to find and measure 5 circles using string and a yard/meter stick. I’m going to let my students go on a bit of a circle scavenger hunt around to school that way they’re not all using the same ones, but I also have 5 circles to print out for classes/students that I know might not be able to handle that amount of freedom. I plan to have my students work in groups of two or three. After students are done with the three parts of the investigation, they get to move onto the coloring activity to apply what they’ve learned. I don’t know what it is about coloring, but all of my students LOVE to do these types of activities. Regardless of age or gender, they are all down to color. This activity is also self-checking because of the way it’s set up. There are 10 problems in total that are broken up into two columns. Each of the answers from the first column will match up with another answer from the second column. The way that the problems match up creates the color-coding key for the picture. I would love to know what you do in your class to celebrate Pi Day. Please leave a comment below, I’d love to hear from you! If you would like to use these activities in your own class, you can find them here! This winter, I’ve been working with my first ever student teacher. One of the first things that we did was make a list of different practice structures and the benefits of each one. He had definitely heard of some of them from his MAT program, but several of them were brand new. One of the newbies, was a “Mystery Sum” activity, which happens to be one of my all-time favorites. I got to talking with the other math teachers in my department, and none of them had heard of it either! Since Mystery Sum Group Challenge Activities are one of my favorite practice structures, I figured I’d share all of the details with you! Be forewarned, I will say it’s the most time-consuming of the practice structures if you’re making it from scratch. To give you an example of how it works, I’ll walk you through my Solving 2-Step Equations Mystery Sum Activity (you can download it for free here, if you join my mailing list!). I do let my students know that each card is leveled so they can pick an appropriately challenging problem to work on. They’re pretty good at self-reflecting and choosing the right card. Once students are in groups of 4, each student gets a work recording sheet, and each group gets an answer recording sheet. Finally, we’re ready to go. Also, teachers, this part is really important, this is an activity that you absolutely MUST have an answer key pre-made. Students will be checking in with you rapid-fire, so you need to be ready. I always include an answer key with my activities, so you don’t have to do any extra prep! Now that students are in groups and they have all of their supplies, you’re ready to begin! Each group gets a suit of cards (each suit contains 4 cards). Students will take their designated number, and begin solving their problem on their personal work recording sheet. Once students get their answer, they will write it on the group answer recording sheet. After the whole group has finished their problems, they need to find the sum of all of their answers to the problems within that suit. Once the group has found the sum, they can check in with the teacher. Now, we’re getting to the part that I LOVE so, SO much about this activity! At this point, the group should check in with you about their sum. If they’re correct, then exchange the suit of cards they’re working on for one they haven’t done yet. Plus, it’s differentiated! Seriously, what else could you ask for in an activity? Once a group has made it through all six levels, I like to have them go become helpers around the room. It’s fantastic to see students progress over the course of the activity. They may struggle a bit initially (which is a big reason why this is a group activity so they have built-in support), but as they progress, suit through suit, they pick up speed and accuracy. Hopefully, I’ve given you an idea of why Mystery Sum activities are one of my absolute favorite practice structures around. 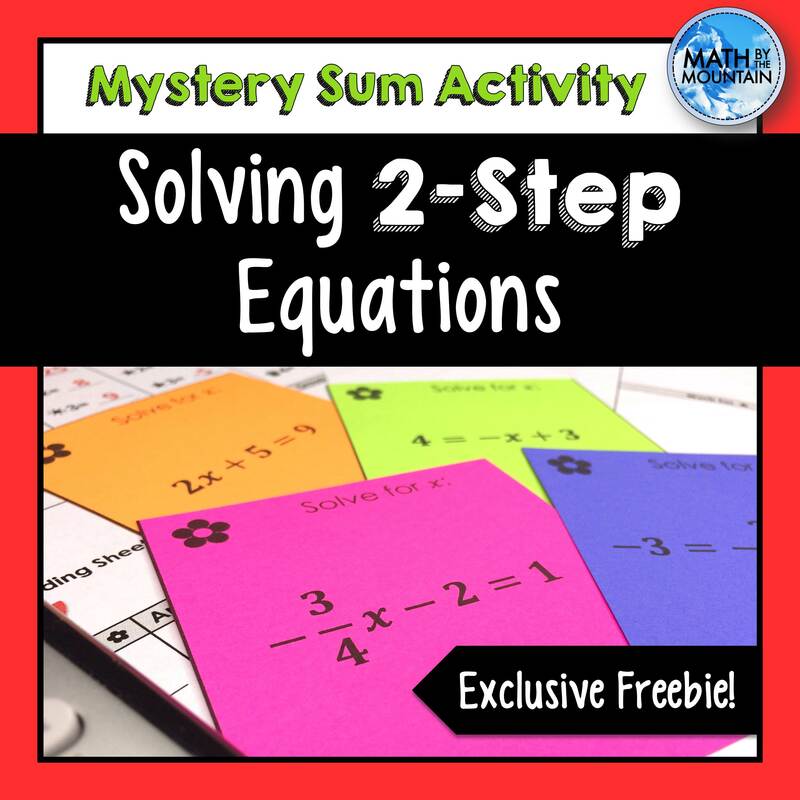 If you’d like to try out an activity without having to make one yourself, you can download my Solving 2-Step Equations Mystery Sum activity, here by joining my mailing list! 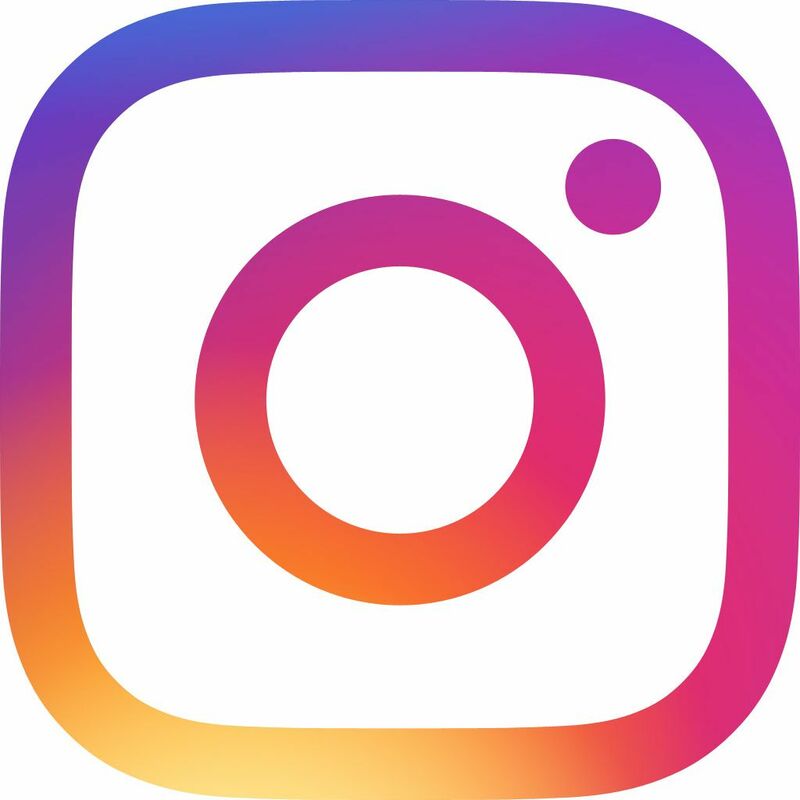 I promise to never spam you, and will only send updates about sales, new resources, giveaways, and the occasional tip or trick that I’ve learned.